Want to know where to search between a bench, ice cream truck, and a helicopter in Fortnite? 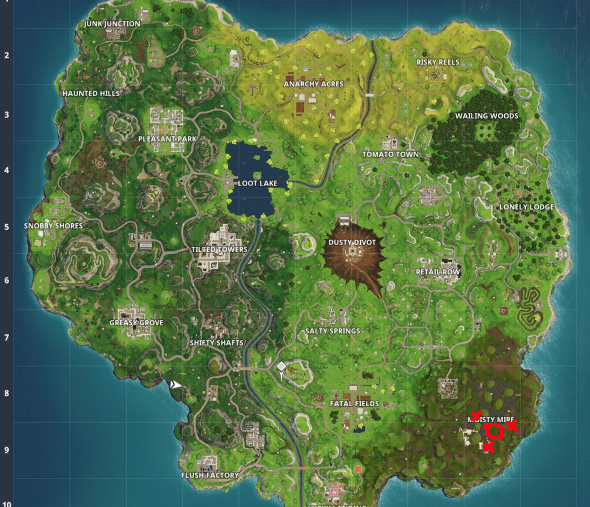 Another week, another frantic Fortnite treasure hunt that sees use scouring the map for subtle landmarks and attempting to pinpoint the location of a giant Battle Star. This week’s offering is fairly easy to track down as there’s only one helicopter in the whole map and it’s pretty hard to miss amid the film set furniture of Moisty Mire. The bench can be located on the edge of the swamp to the northeast next to a lampost. Finally, you can find the ice cream truck on its side in the bog to the west of the bench and south a little. Line up the three points on your map and you should arrive at a patch of dirt – if you’re not sure, there should be a large tree to the north and a film set to the south. Be sure to listen out for the metallic ring of the Battle Star to help track down its precise spot. Fancy yourself an architect? Here are the top building games on PC. When you’re close enough you simply have to grab the giant Battle Star, which is worth 10 Battle Stars, or a whole Battle Pass tier. Drop as fast as you can and head straight for Moisty Mire as it’s easier to grab these when you have plenty of storm time to spare. Below you’ll find our map to help you complete the search between a bench, ice cream truck, and a helicopter Fortnite challenge – the three crosses represent each of the landmarks while the circle gives you the location of the giant Battle Star itself. 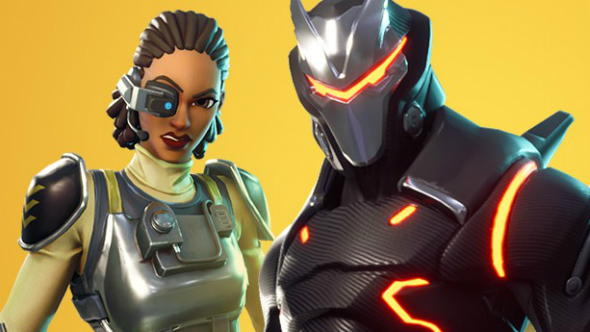 That’s it for this challenge, but don’t forget that if you haven’t finished the other Fortnite weekly challenges then not to worry: they’re still open and can be completed.